This is a book for Class II students - an initial book about the language. 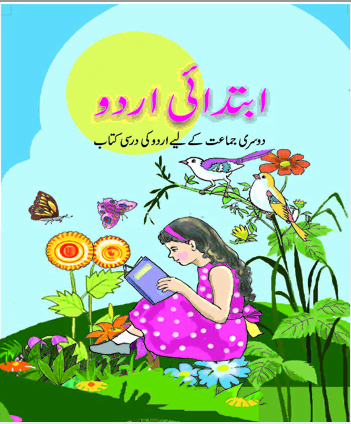 It covers simple poems and stories in Urdu language. Yellow - the book is pretty decent as an initial book in Urdu. But, it is written as instructor-led material. So if you want to use this book to learn Urdu, you'll need to take help from someone who already does. Click here to download the full book FREE.